Angel Nieto succumbed to his injuries after a serious quad-accident on 3 August 2017. The 12 + 1-time motorcycle world champion Angel Nieto had a serious quad-accident. A 38-year-old German woman should have overlooked that he braked and drove on the quad. In the fall, Nieto will have lost his helmet. He suffered severe head injuries. Because of a traumatic brain injury, he was put into artificial coma. On the 3rd of August he finally succumbed to his injuries. 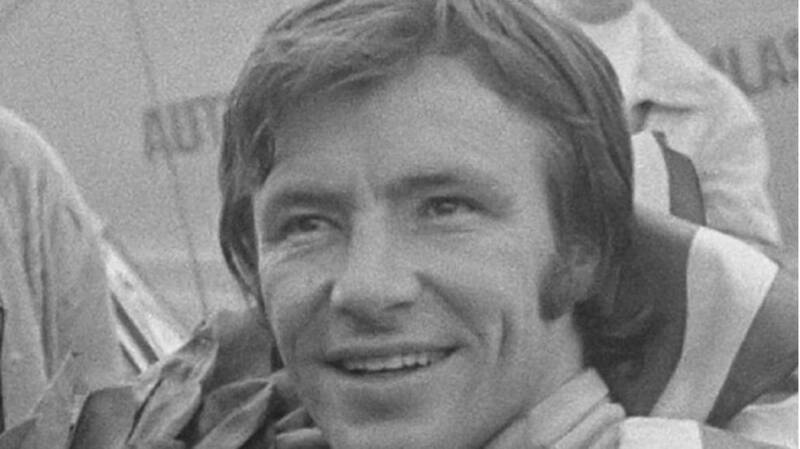 Spaniard Angel Nieto drove 19 years in the GP and has won 90 races. He was 13 times world champion, six times in the 50cc class and seven times in the 125cc class, spoke himself however always of 12 plus one which was because of his superstitions. This developed into his trademark.